Which way is this camera pointing? Refer to the thumbnails to determine the direction. The thumbnails are not live and do not update. Current image updated every 2 minutes. 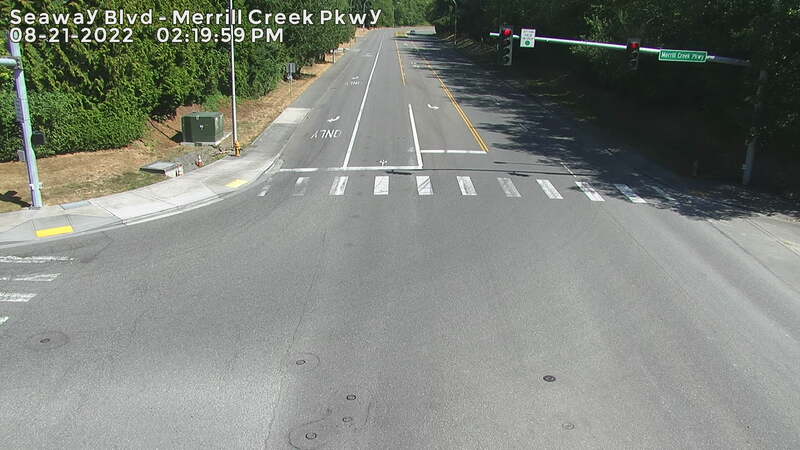 The cameras are used to monitor and manage traffic flow and may be pointing in directions other than shown.